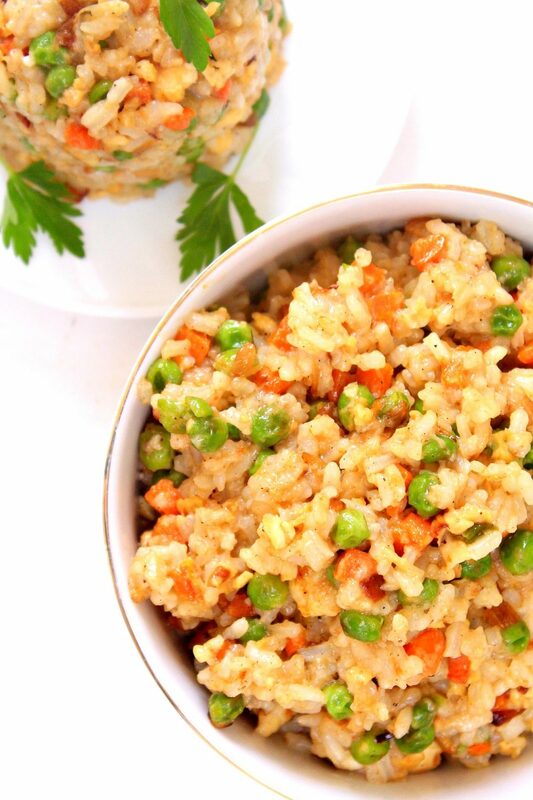 If you love Chinese food you’re probably a big fan of this easy egg fried rice! 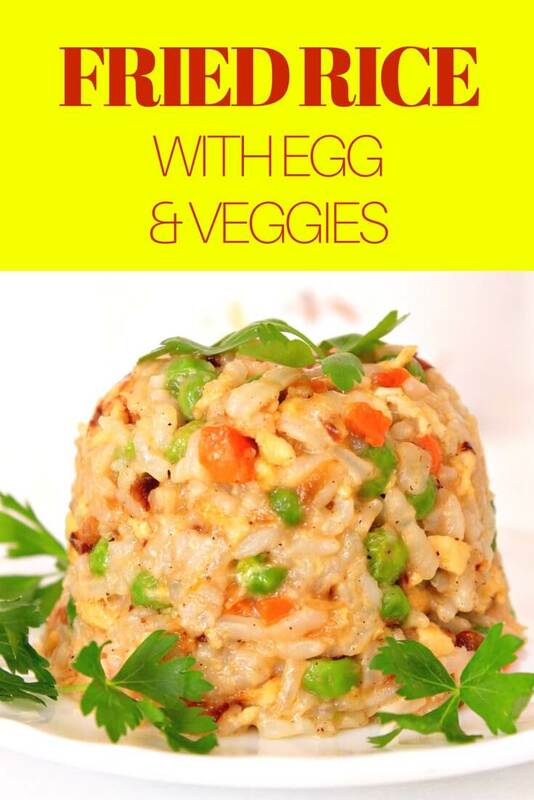 I’m actually not a huge Chinese food fan but I do love me a bowl of this vegetable egg fried rice recipe every once in a while, especially when the weather is hot and I don’t feel like eating warm, cooked food; I simply pull this out of the fridge and eat it cold. This recipe tastes just as great straight from the fridge and it’s pretty filling and nutritious, making it the perfect summer dish. Bring water to a boil and add rice. Simmer for 15 minutes then cover with a lid. Add peas and garlic and saute for 2 minutes. Make a dent in the middle of the wok/skillet and add eggs. Start scrambling the eggs and then slowly incorporate the veggie. Heat 2 tablespoons oil in a wok/skillet and add rice. Cook for about 5 minutes or until all water has dissolved and rice seems firm and slightly fried. Add vegetables, salt and pepper to taste and mix well. 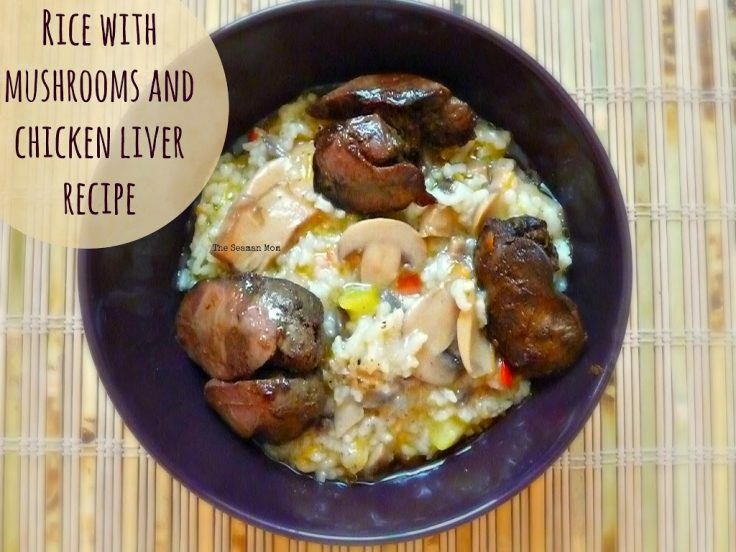 Serve warm or cold, as a side or main dish. 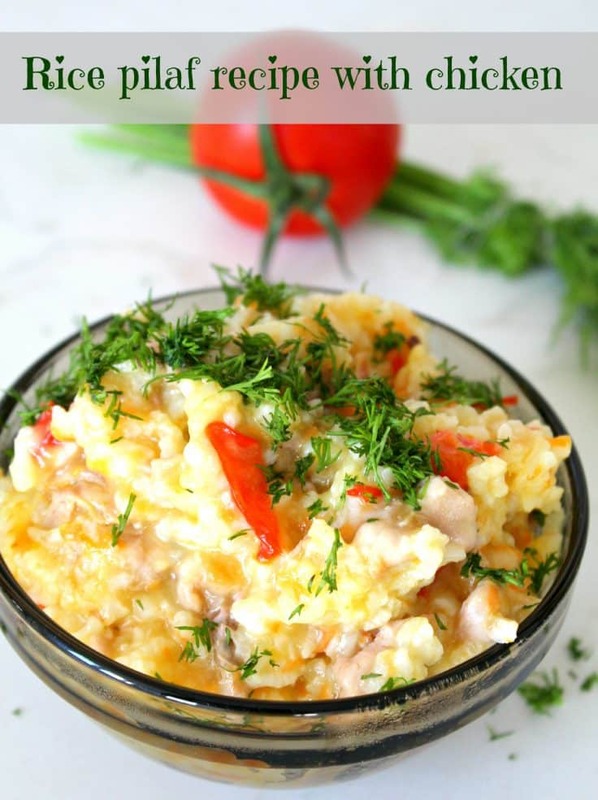 All you need to make this easy egg fried rice is a handful of simple ingredients and you get a restaurant style but simple, quick and easy recipe, at home. 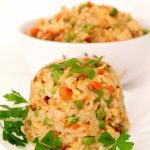 This fried rice with egg is also a great way to use up leftover rice, it’s very flavorful and packed-full of healthy veggies. 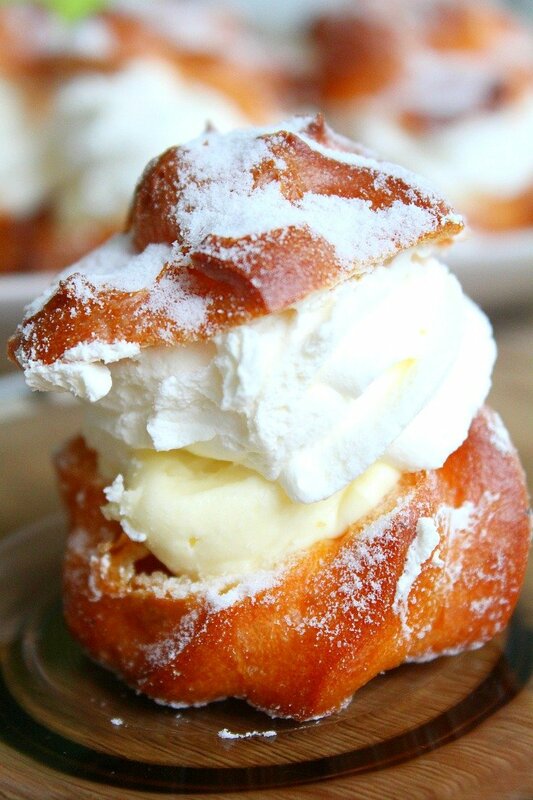 And the best part is, you get a super nice meal in just minutes! 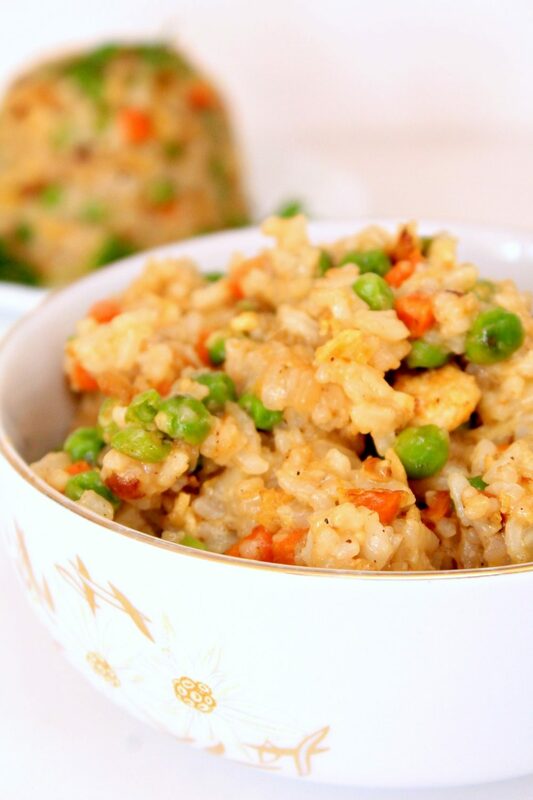 My favorite part of this easy egg fried rice recipe is not the egg as you might think but the peas, which add just the right crunchy factor!